MMM remove daily GH limit and introduces the new SMS-Code feature before GH order can be completed. 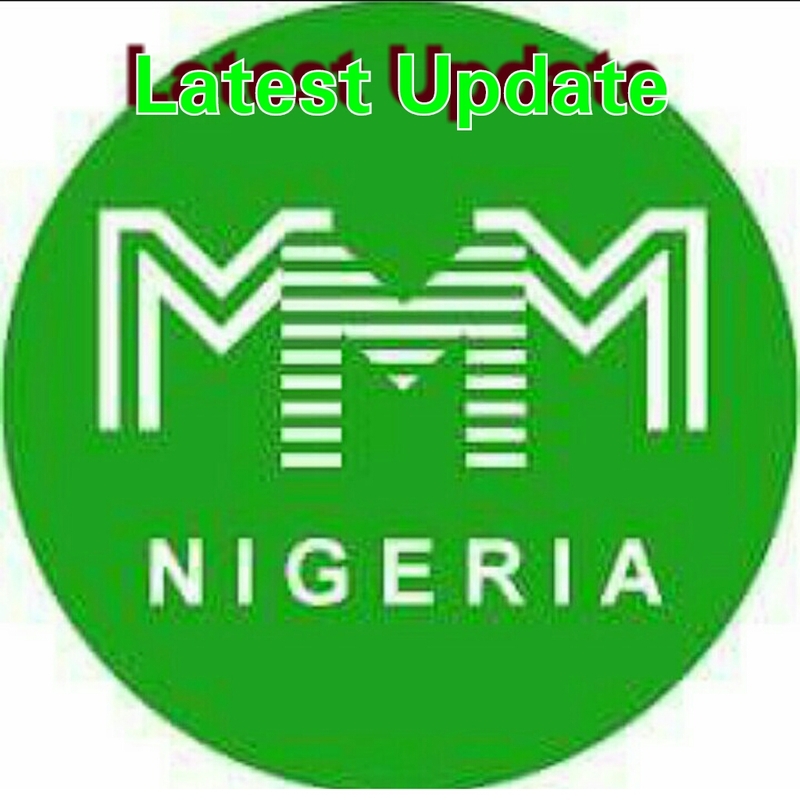 MMM Participants who have been waiting patiently for the system to get back to normal since it’s resumption in January 13th, are still hoping for the better as MMM is yet to get back to its normal self since resumption. Mean while, some visible changes have been noticed in the MMM platform. First was the use of promo tasks button, change of guiders, quick response to fake pop and recently the SMS-code verification system. How long the participants will have to wait is still unclear as they are told to wait week in week out for the news form their PO to clarify what their next steps will be. The only reasonable advice for MMM Participants seem to be that they should be going about their daily business as usual and keep the faith that MMM will fully recover to pay them their money. The MMM motto still remains… “Together we change the world” Long live MMM.